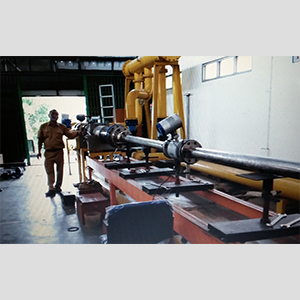 Inako Persada is happy to announce that we have improved our flow calibration services. We can provide fully-accredited flow meter calibration traceable to National Institute and Technology (NIST) for our own manufactured liquid and/or gas flow meters as well as other flow manufacturers. 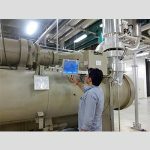 Inako Persada, provides Flow Calibration services through an approved supplier in our local area. Our supplier’s capabilities include service for a variety of flow instruments including flow meter calibration, anemometer calibration, hydrometer calibration and more. For one-source convenience, we are happy to coordinate subcontracting of flow calibration orders for our customers who also purchase other calibration or materials testing services provided by our laboratory. To save time on orders that require the services of an outside vendor, please include a note on your purchase order giving Inako Pratama permission to “subcontract your order”. 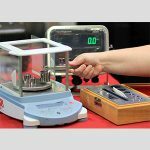 Periodic recalibrations are often need to ensure traceable accuracy and repeatability as to their original calibration certificates provided by us or if purchased from other vendors. Our comprehensive flow meter calibration services can be custom-tailored to meet your specific requirements.